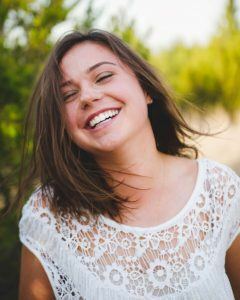 Home > Blog > Am I a Candidate for Teeth Whitening in Kailua-Kona? Over time it’s normal for teeth to show signs of aging or yellowing. This can be due to age, smoking, certain medications or even eating or drinking certain foods and drinks. Whatever the reason is that your teeth are no longer a pearly white, you shouldn’t lose hope. With professional teeth whitening, you can regain your beautiful white smile in a fast and easy procedure. 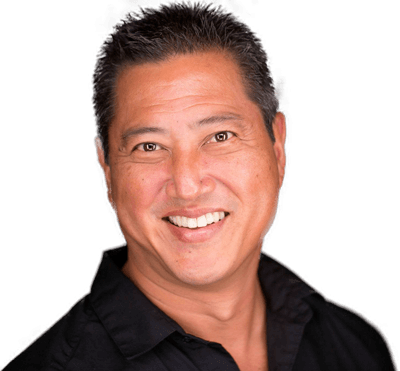 Carter Yokoyama, DDS is your go-to cosmetic dentist in Kailua-Kona to provide you with professional whitening treatments. Find out if professional teeth whitening is the right choice for you. Are you a candidate for teeth whitening? Find out below! One of the first requirements for professional teeth whitening treatment is for the patient to have good dental health. This means they have proper dental hygiene without tons of plaque and tartar stuck on their teeth and they are free of decay and gum disease. We usually give our patients a professional tooth whitening treatment after they have had a professional cleaning. This way, your teeth are clean and ready to absorb the whitening solution. This will provide you with better results and your teeth will look better! If you do have any cavities or even gum disease, these will need to be taken care of before we can provide you with professional teeth whitening. This will allow you to not only have a beautiful smile but one that is just as healthy! If you have lots of restorations like dental crowns, inlays, and onlays, fillings, bonding or even veneers, this will unfortunately not make you a candidate for teeth whitening. Teeth whitening only works on teeth. This is because teeth are porous and restorations are not. Therefore, if you try to put a whitening treatment on your restorations, nothing will happen because it cannot absorb the solution. It’s good to know that when you receive a restoration, that is its permanent color. If you want whiter restorations, you will need to replace them all. We recommend having your teeth whitened before you need a restoration, that way you can match it to your desired color of teeth. The last reason a patient would be a good candidate for teeth whitening is if they have stained or yellow teeth. If your teeth are already white, why would you need tooth whitening? Professional teeth whitening can remove years of stains and even the harsher stains that are caused by medications. If we believe your staining won’t respond to our teeth whitening treatments, we might recommend that you opt for veneers instead. However white you want your teeth, our dentist is here to help. 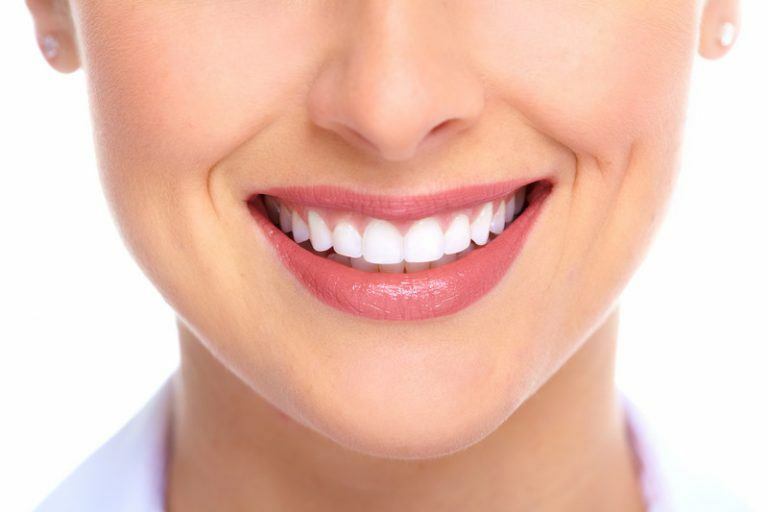 If you’re ready to brighten up your smile with a professional teeth whitening, it’s time to visit our Kailua-Kona dentist for your next appointment. Dr. Yokoyama is happy to help you achieve a smile that is as white as you desired. Through our professional whitening solutions, you can expect nothing less than professional results. Give us a call or contact us today to request an appointment.